With Joker's release on the horizon, I felt like it would be a great time to re-post my dream track list for Persona (assuming that Nintendo/Sakurai would be limited to anything between P3 to PQ2). At least throw in a SMT medley or some subway/underground district themes for Mementos. I'm hoping they changed his idle animation to be his stealth stance, but I doubt it. Not really related, but what do people want Joker’s alt colors to be? Different coloured gloves and that's it. Funny thing is that some of this stuff would easily fly under the radar for those who never played the games if it wasn't for people shouting "OMG THERE ARE SPOILERS!" That's really the case for all of the "spoilers" brought up in this discussion, even the potential Persona 5 spoilers the stage would contain if that leak was real. Angling the knife like he does in Smash just seems... awkward and impractical. My post was an earnest question, not a callout. I don't care what stage they go with because it won't be the casino. Not really related, but what do people want Joker’s alt colors to be? My two ideas were colors corresponding to the different Phantom Thieves, or palettes that reference other Persona protagonists. The possibility of the “Jane” datamine does throw a wrench in that though. It’ll be interesting to see! 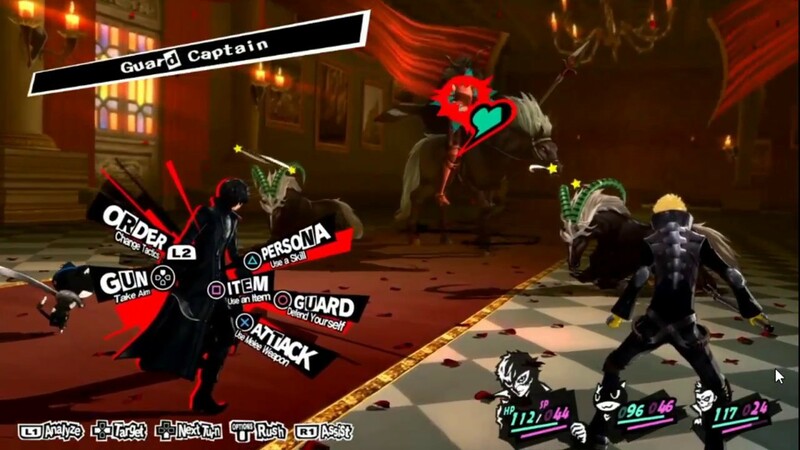 Generally assume it'll be the other Phantom Thieves, but I'd enjoy a couple related to previous Jokers in Persona, like P2's. If the Jane thing pans out, fingers crossed for a Maya color. 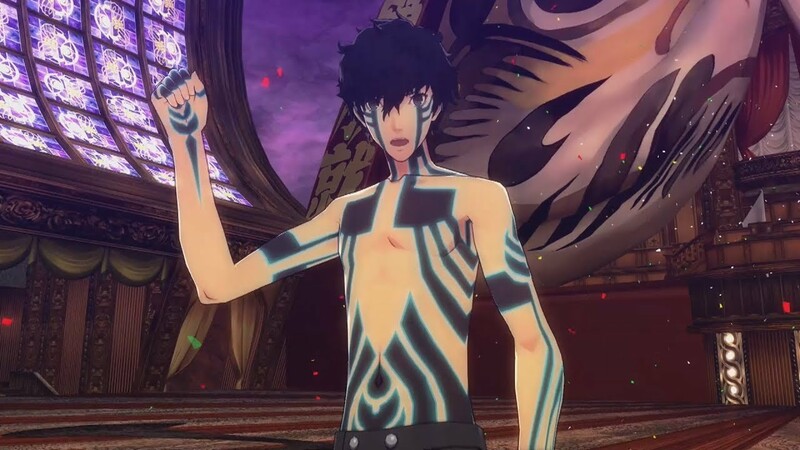 Also really hope that the music he brings isn't just P5, but across all SMT. The series has so many good tunes that restricting it to one game, or even just modern 3-5 Persona would be a disservice. I'm surprised that no one has tried making a fake leak with all of the debug info seen on the Ken screenshot leak. Seems like an obvious way to try and make your fake look more valid. The teaser was billed as "Super Smash Bros. X Persona 5" much like "Super Smash Bros. X Final Fantasy VII" so I don't have high hopes for non-P5 content. Yeah, it's the most likely scenario even if it's the most disappointing one. However, I highly doubt Atlus is as protective of its music as Square is and the press release posted by Nintendo alongside Joker's reveal specifically called out the SMT series as a whole, so fingers crossed I guess. edit: Speaking of which, if Jack Frost is part of Joker's moveset I really hope there's a pallete that makes Jack look Virtual Boy inspired. Bayo is listed as Bayonetta 2 on the website, so there’s hope. I'm assuming it's to make him more different than he would be, or perhaps he uses the knife backhand in the anime. It could also be related to one of the new games, or "Jane". EDIT: I mean reverse grip. 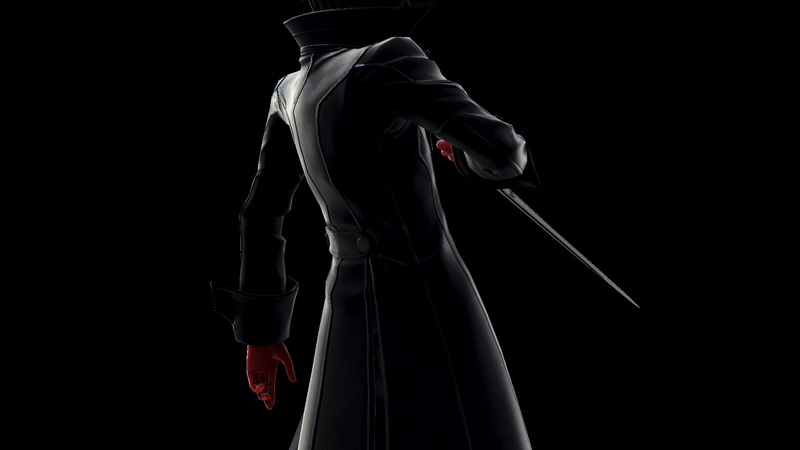 Yeah the stance is weird, especially when he never ever holds his knife backwards in P5. I'm not talking about website listings. Bayonetta didn't even get one in her trailer. Maybe his hand is upside down. I like how they didn't specify Street Fighter II but excluded everything else anyway. I'm hoping for school clothes and/or casual clothes. 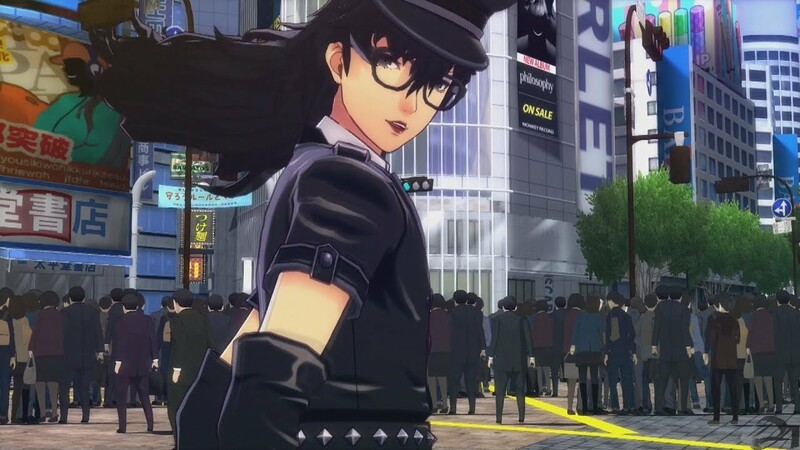 I played most of Persona 5 wearing those outfits instead of the phantom thief outfit. Joker looks cool in glasses! Will be a shame when I inevitably can't Smash as Santa. Maybe he'll get this as an alt colour. Just won't have the hat. Exclude Morgana and Futaba and that leaves enough boy thieves and girl thieves for Jack and Jane to reference. There's a 100% chance that Joker's trailer will feature a quick clip of him and Richter adjusting their gloves together, right? Sakurai has been spoiling plot twists with every smash game. Mecha Fiora is in Shulk’s FS. And Sheik in Melee. I don't think they really care. 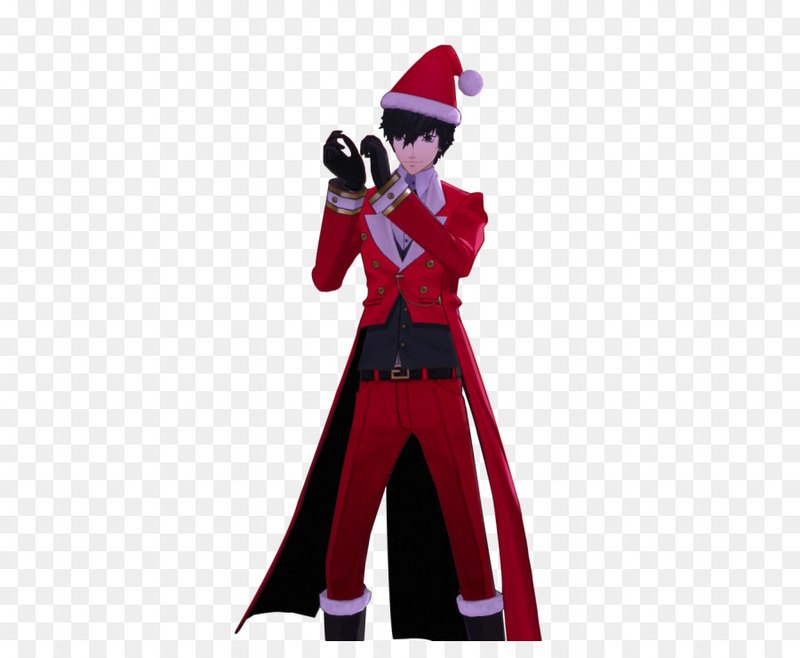 Based on color scheme and my P5 party, I want Yusuke and Haru alts. Makoto was my other, but less interesting color-wise. Remember when sakurai made a post brawl blog post explaining the plot of subspace. Nintendo being all innovative again. Having story based DLC before they even had DLC!!! Then it wouldn't be nearly as funny. Do people still complain about online? I can’t even remember the last time I got in a match that wasn’t my preferred rules, or at least either battlefield or FD. At this point, I see the 3.0 update just dropping with little fanfare. One where you'll just have to try out the new stuff yourself instead of having it all shown to you. They really blew it by having absolutely nothing meaningful to say about the 3.0 update or Joker since the last big update. I got a Little Mac on Pac-Land with items in Elite Smash. I get my fair share of item matches and non-BF/FD still. You guys buckle way too easily. They teased more info in the February Direct and said “before the end of April.” There’s also the Persona concert that we might have to wait to see Jane first revealed. Nintendo knows people go nuts for Smash info, they aren’t gonna undersell it. Sakurai spent 20 minutes talking about menus and languages but isn’t going to talk about Persona content or Stage Builder? I was there then pointed in this direction so guess I'm here now. But it wouldn't fix the fact that it's laggy nonsense most of the time. I guess I’m just lucky. I never get matches with bad rule sets. That leak’s interesting. Hope that it’s right about franchise elements being included in stage builder. Each major franchise as its own palette a la Mario Maker? They really do need to have a way to share stages online though, it would be a weird downgrade from Wii U. And I’m also hoping for a Mii costume set that includes some of my favorites from Smash 4 like Geno and Protoman. He’ll have at least one color based on Crow if nothing else. I’m confidant of that. I would love full alts just because there are some great choices. Other than getting a Smash ball battle today I’ve gotten my preferences nearly every time. 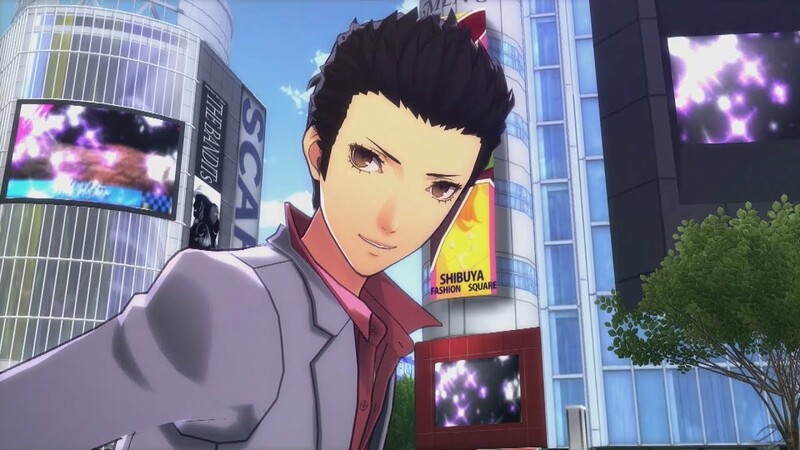 Is that Ren as Kiryu? The dancing game had a few crossover costumes.